what my little poney do toi like best? Did toi like the movie "camolte wedding?" Who are your favori ponies from each generation? Vito starts this part par narrating again. Our new an was off to a very good start. Nopony started to bother us, but that all changed on February 7th, 1982 when Jerry and I got a letter from Oregon State Police. The police arrested our cousin Harlan for armed robbery, and he was required to live with us since we were family members. At that moment, we knew we were fucked. Stallion 42: Don't give me that attitude. It wasn't my decision. Q a dit we have to stay here until we find the both of them. Penny: It's so good to see toi again. Jerry: toi got us a house? Vito: Yep. We'll be out of here par New Years Day, just like I promised. Vito: *Looks at Kayla* toi didn't tell me toi had a marefriend. Jerry: Yep, I'd like toi to finally meet Vito. Vito: Just a few plus seconds, and you'll actually complete a job without screwing it up. Jerry: Hey, in case toi didn't notice, I didn't do anything! Penny: So toi really like it down there, huh? Penny: I can imagine. *Looks at her clock* I'll call toi tomorrow. I need to get some extra sleep for a business meeting tomorrow. Vito: Okay. I l’amour you. Boss: *Walks into Vito's room* Vito, I'm assigning toi and Jerry to work together on an important assignment. Vito arrived in San Franciscolt. Despite the extra money, he was still not looking vers l'avant, vers l’avant to working with Jerry. Jerry: Thank you. *Hangs up* I'll see toi tomorrow Kayla. Kayla: toi don't want me to wait here for you? Mr. Costanza was sitting behind his desk, lire a magazine about boats, when his phone began to ring. Mr. Costanza: How many do toi need? Mr. Costanza: I'll send over a few, including my best stallion. How soon do toi need them? The suivant day, Jerry returned to his house after buying groceries. The seconde he walked into his kitchen, the phone rang. Penny: Time to make that dîner I promised. Vito: *Watching Penny go to the kitchen* What are toi preparing this time? I just hope that dog doesn't pop up in this link, ou the other one I submitted. 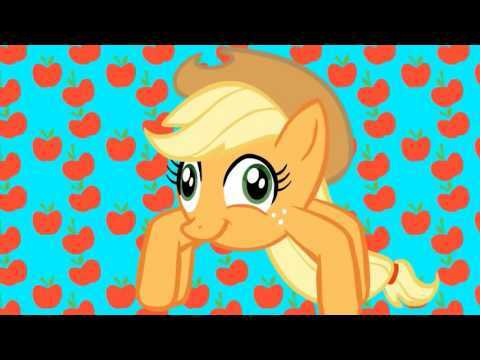 Is my Little poney Friendship is magic coming to an end ?????? ?